In 1972 Lowell and Phyllis Schaper built their family home on forty rolling acres in Minnetrista. 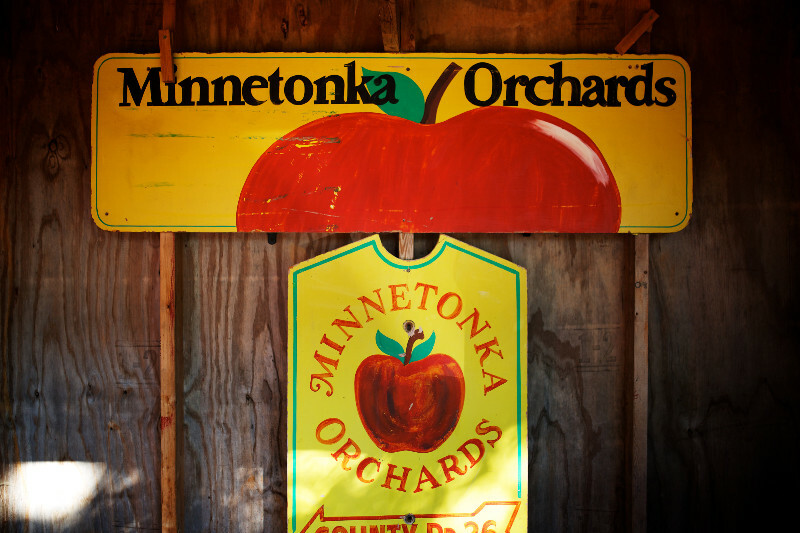 Four years later in 1976 after the first planting of some 600 apple trees, Minnetonka Orchards was born. 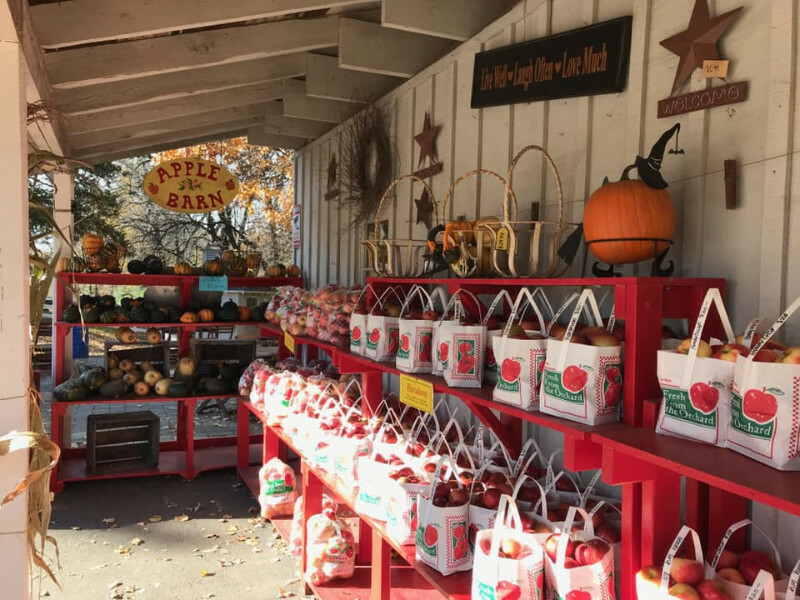 For the last 35 years this family owned and operated apple orchard has been worked by the family under the guidance of Lowell and Phyllis and has blossomed into a first class Agri-tourism destination for families in the Twin Cities and beyond. Boasting some 12 acres of rolling apple orchards, the business has grown into a popular fall destination for families seeking a unique experience. Starting in 2005, Minnetonka Orchards began hosting outdoor wedding ceremonies and receptions. Today, they offer wedding ceremonies in the orchard and receptions in their 5,000 square-foot event tent starting in May. With enough room to accommodate large events, Minnetonka Orchards also offers food menu services, orchard style! If you can dream it up, Minnetonka Orchards has the tools to help make your event truly unique. From customized wedding party hayrides, bon-fires, or horse drawn escorts to outdoor decorating options, our 40 acres is your canvas. In the fall visitors to the orchard will find apple varieties such as: Honeycrisp, SweeTango®, Zestar, Haralson, and Sweet Sixteen to name a few. Orchard guests can pick there own apples or purchase pre-picked apples in the retail barn. Don’t forget to stop by the Donut House and get one of those “almost famous” apple donuts, or satisfy your hunger at the Brat House or Feed Hut with an Apple Cider Brat! One family favorite at the orchard are the hayrides. Hayracks pulled by restored antique tractors through the orchard and wooded portions of the property are enjoyed by all. No matter if you’re a fan of John Deere, Farmall or Ford, they have a tractor that fits your style. Children also enjoy climbing on the wooden choo-choo train, playing on the gigantic hay mountain, feeding the goats, or simply winding their way through the corn maze.